Happy eclipse day! I worked over the weekend so I could take this afternoon off to view the event. According to my weather app, it's supposed be partly cloudy all day with a 45% chance of rain at the peak of the eclipse. I'm keeping my fingers crossed that I get to see at least something. Just a little public service announcement: If you bought eclipse-viewing glasses, please, please do a little research and make sure you have a pair that is truly protective. A number of poorly made glasses were on the market, and you do not want to risk your eyesight. Besides work, I spent much of the weekend in the kitchen. I made 2.5 pints of nectarine-peach chutney, a large batch of granola, some peach-banana ice pops, and about a pint of tomato jam. I love stocking my freezer with summer's bounty. 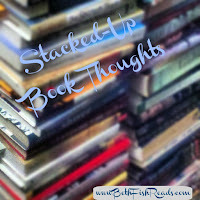 I didn't get much print reading in, but I sure had a ton of audiobook time! 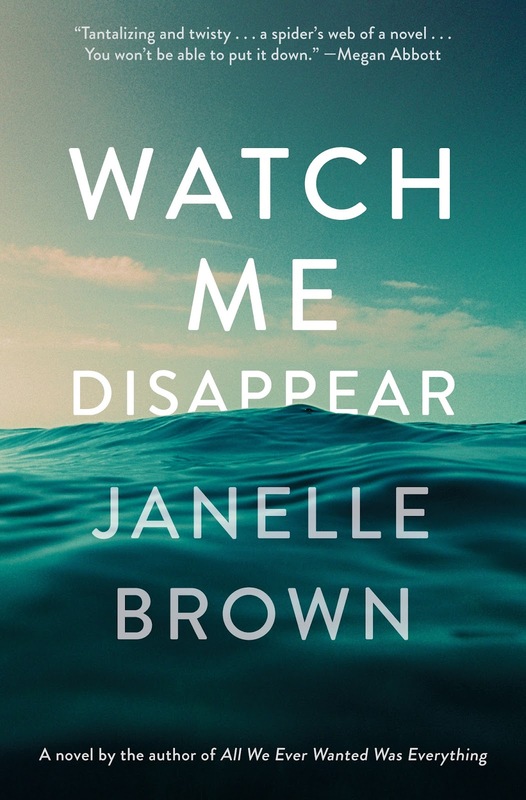 Watch Me Disappear by Janelle Brown (Spiegel & Grau, July 11): Billie, a much-loved wife and mother, goes on a solo hiking trip and is never seen again. A year later, while preparing for the court hearing that will issue the death certificate, Jonathan finally begins to sort through his wife's belongings. At the same time, Olive begins to have visions that her mother is still alive. As the two dig deeper into Billie's private life, they realize just how little they knew her. Besides the mystery of what really happened to Billie, the novel explores the grief and uncertainty of not being able to process the loss of a loved one when you have no body, no witnesses, and very few clues. Although some of the secrets were easy to figure out, the character development of Jonathan and Olive was nicely done. The author threw in a couple of side themes that made the book more current, but I'm not sure they advanced the plot. We also meet a few characters who seem to be central to the story but who are later dropped. The unabridged audiobook (Random House Audio; 13 hr, 15 min) was read by Tavia Gilbert and Kaleo Griffith. Gilbert performed the bulk of the audiobook and did a fine job with all my key points: pacing, characterization, and expression. Griffith read the few sections that were meant to be excerpts from Jonathan's memoir about his wife. He too did a good job. I'll delve more into the performances for AudioFile magazine, but the bottom line is that the book is worth your time, even if it won't be the best audiobook you'll listen to this year. 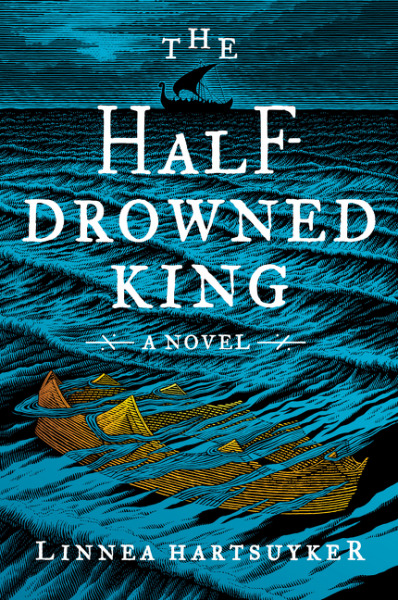 The Half-Drowned King by Linnea Hartsuyker (Harper, August 1): I have a thing for Vikings, and so couldn't resist this historical novel of revenge and family. Our heroes are Ragnvald and his sister, Svanhild, each of whom pick a different path to power in their desire to live up to their grandfather's great reputation as a feudal king of Norway and to regain the lands they lost after their father's murder There are battles and blood, alliances and betrayals, unexpected love and deep heartbreak. At the core of the saga is King Harald, who is building an army and trying to fulfill his prophesied destiny of uniting Norway under one ruler--him. Although a good land warrior, the teenage king is still inexperienced at sea and still young enough to be influenced by his uncle. The novel has all the things I love, but for some reason I was not swept away to the 9th century. The writing is good, and the historical details were believable, but the story dragged a bit, despite the battles, duels, raids, and kidnappings. I can't really pinpoint why this book wasn't a total winner for me. The novel is the first in a trilogy. I plan to continue with the saga, but I'm not counting the days until the next book is released. The unabridged audiobook (Harper Audio; 15 hr, 33 min) was read by Matthew Lloyd Davies, who did a decent job. He has a nice sense of pacing and seemed to have no trouble with the Norse words and names, but I wasn't lost in the story. 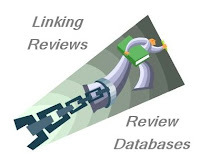 Davies has a clear voice, is easy to understand, and reads with a nice level of expression. I would be happy to listen to any book he read; I think my issue here was the novel not the narrator. 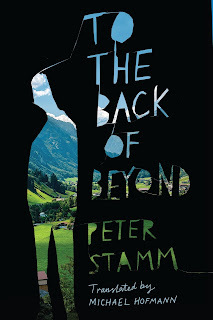 To the Back of Beyond by Peter Stamm (Other Press, October 3): I picked up this novel at BEA after talking with the nice people at the Other Press booth. 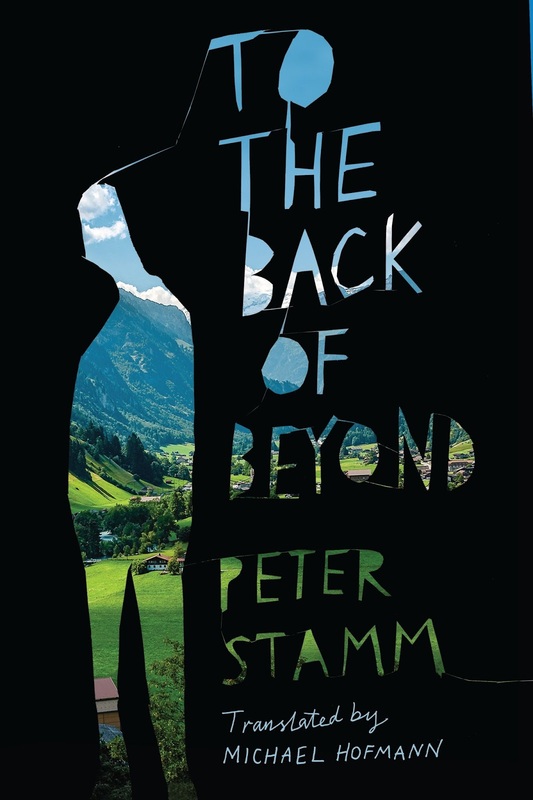 I've read at least one of Stamm's novels (Agnes) and some of his short stories and love the way he creates a mood and delves into his characters' psyches. Here, we meet Astrid and Thomas, a seemingly ordinary couple with school-age children, sitting in their back garden on their first night back from their summer holiday. When Astrid goes inside to check on their son, Thomas gets up, opens the gate, and begins to walk. The short novel alternates the stories of the couple. 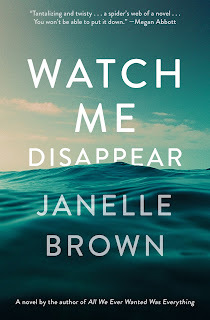 Unlike Watch Me Disappear, this is not a mystery but an examination of how life can change, sometimes for no real reason. How does Astrid make sense of what happened, what does she tell the children, and when does she go to the police? What is Thomas thinking? Does he intend to leave his family and life with nothing more than what he's wearing and what's in his pockets? If something happens to him while he's walking, who will know and how will he be rescued? Does he even what to be saved? 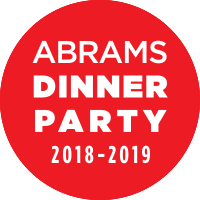 I know I'm reviewing this book way too early (since it won't be available for another six weeks or so), but I don't want you to miss it. Life is unpredictable, and sometimes the choices we make hardly seem like choices at all. Without truly noticing, we're on an entirely different path from before, wondering how we got there. Watch Me Disappear sounds like an intriguing book. Love the covers of all of these! I hope you enjoy them. I'm listening to Watch Me Disappear now and am enjoying it. Sounds like you had a busy week. It will be nice to have those reminders of summer later in the year. Come see my week here. Happy reading! To the Back of Beyond sounds amazing. 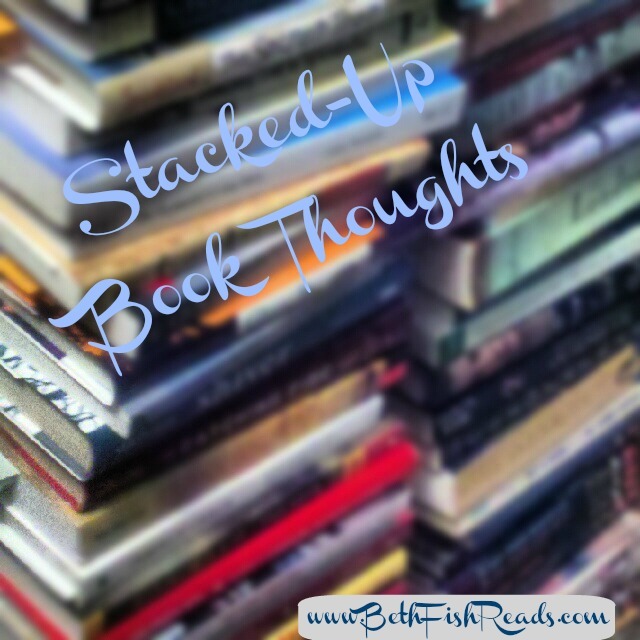 I'm adding it to my TBR list. I'm very impressed at the huge bounty of food you were able to get put away this weekend. I've made jam before, but that's about it! I downloaded Watch Me Disappear this past week...I'm very curious and eager to begin reading. Enjoy your week, and those goodies in your freezer will be something to look forward to! All three of these books sound very interesting. I'll be curious to hear more about them once you've read them. You always get the best books in your mailbox! Hope you got to enjoy the eclipse, without rain. Watch Me Disappear looks good. I hope you have a great week! 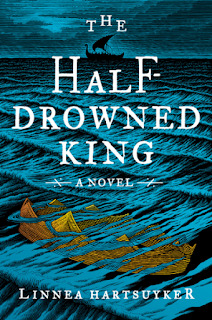 Maybe this makes me super shallow but OMG THE COVER on The Half Drowned King. The actual book sounds really good. I'm sorry to see it dragged for ya! All of these sound interesting. Too bad the Viking book didn't pull you in. I'm not sure The Back of Beyond would be for me but Watch Me Disappear sounds intriguing. Hope you have a great week with Happy Reading!